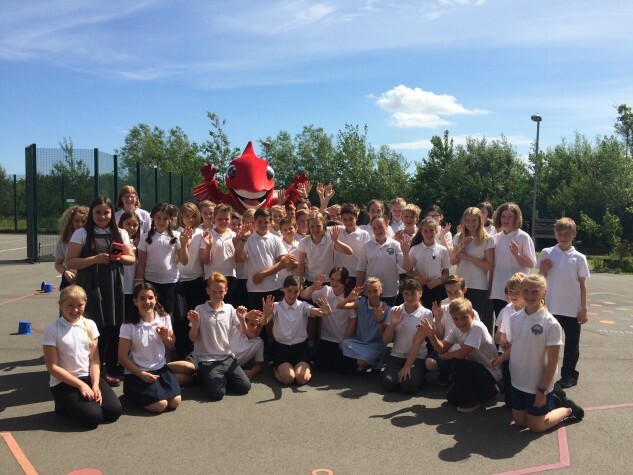 Liverpool Football Club came to visit Year 6 on 3rd July to discuss the way Football Clubs write to young fans. This is as a result of ‘League of Letters’ which garnered press and FA attention. After discussing the issues with all of year 6, Liverpool FC are taking the proposals forward and will write to young fans using points raised. This could have an effect on up to 60,000 letters per year. Well done Year 6 who were awarded a special limited edition pin badge for their ideas.